This time of year we are inundated with so many things flavored with pumpkin spice. 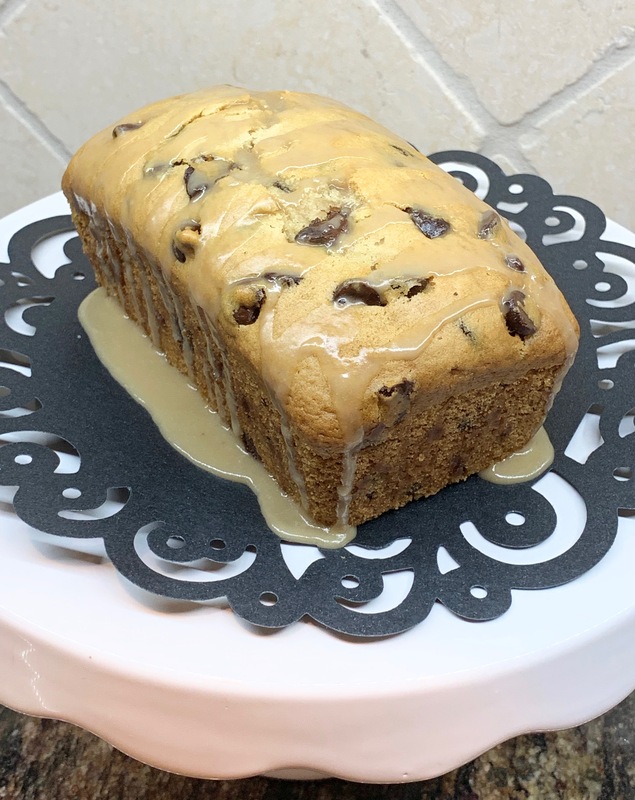 It can be a bit much, but when I saw a pumpkin bread recipe with loads of flavor, including the ubiquitous spice blend, I knew I wanted to try it. 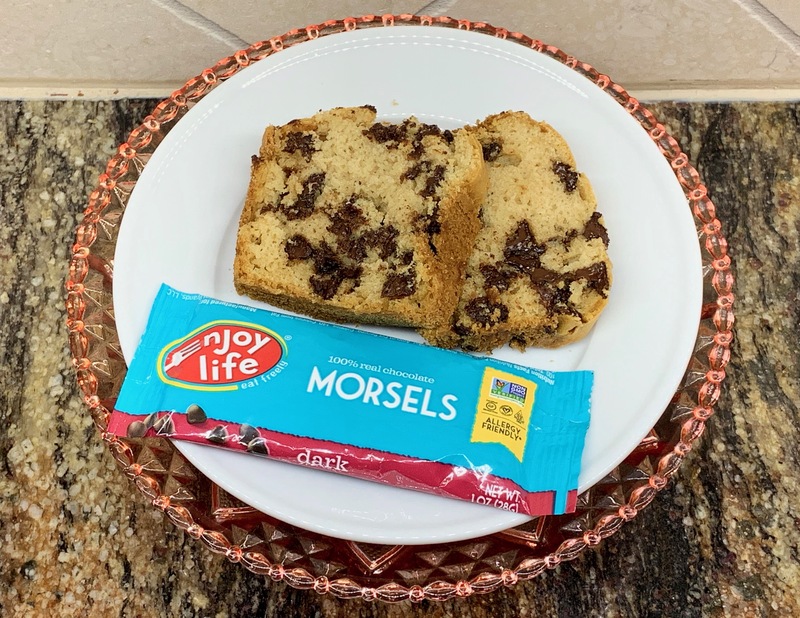 The depth of the molasses flavor is brightened by the powdered spices and makes a delicious quick bread. This post is just in time for American Thanksgiving so you can share these mini loaves with friends. 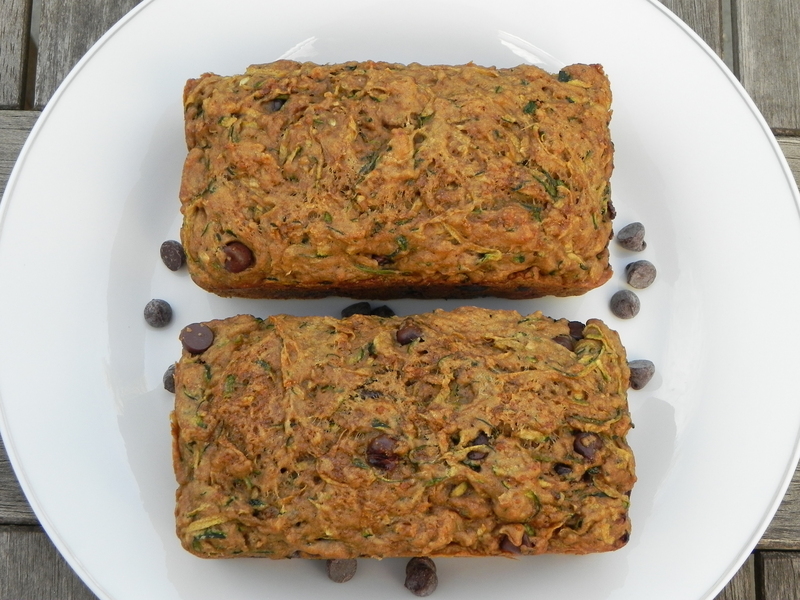 This recipe was already vegan so I didn’t have to make ingredient swaps. For altitude I added flour and non-dairy milk while reducing baking powder. The molasses flavor was a tad overwhelming so I reduced it and added more granulated sugar. The mini size is perfect for high altitude – the loaves won’t be quite as tall as sea level bread but they will look great, especially with the topping layer. Preheat oven to 400F. Grease and flour three 5″x3″x2″ mini loaf pans. 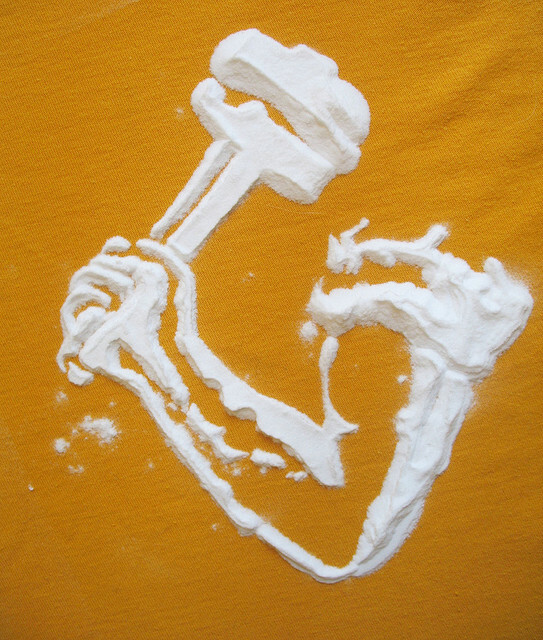 In a large bowl, add flour, baking powder, pumpkin pie spice, and salt, whisking together to combine. In another large bowl, add sugars, pumpkin puree, oil, milk, molasses, and vanilla, whisking until combined. Pour wet mixture over dry ingredients and stir until just combined. Do not overmix. Evenly distribute batter between prepared pans, filling each about 2/3 full. Make topping by combining sugar and cinnamon in a small bowl. Evenly sprinkle over each pan and swirl with a knife. Place pans on a baking sheet and bake for 35-40 minutes, or until tops are set and a toothpick inserted in center comes out clean. Allow bread to cool in pans for 15 minutes before removing and placing on a wire rack to cool completely. Bread will keep airtight at room temperature for up to 5 days. 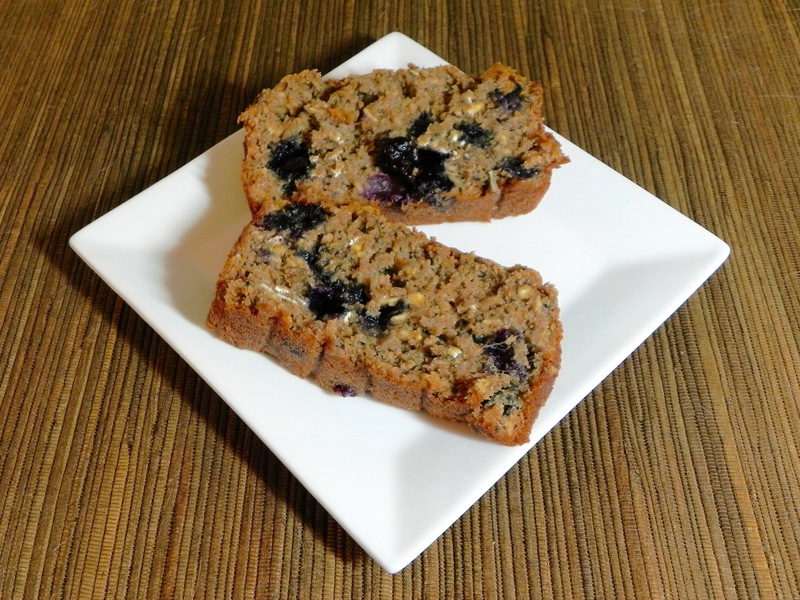 In keeping with my resolution to bake healthier, I have examined ways to reduce fat in recipes. Most eaters know that fat adds flavor, but it’s important to know what else fat does in baking in order to see how to reduce it. For a tender treat, you can sub pureed fruits or vegetables as many “contain pectin, which acts similarly to fat to ‘shorten’ or tenderize baked goods. 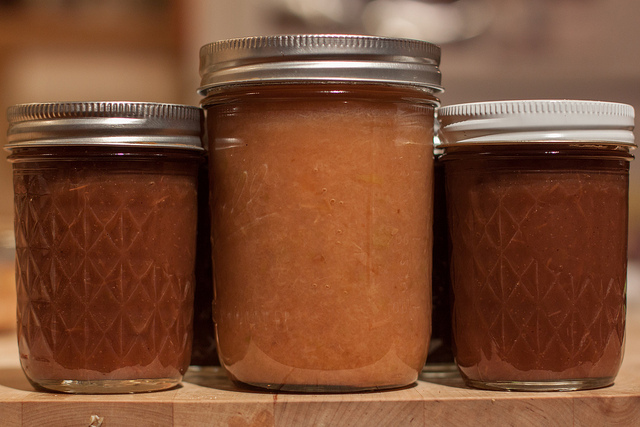 Unsweetened applesauce, mashed bananas, pureed prunes, or canned pumpkin puree work best. … You can replace half of the fat in a recipe with an equal volume of pureed fruit or vegetable.” I find this trick works well in cupcakes, muffins and breads. 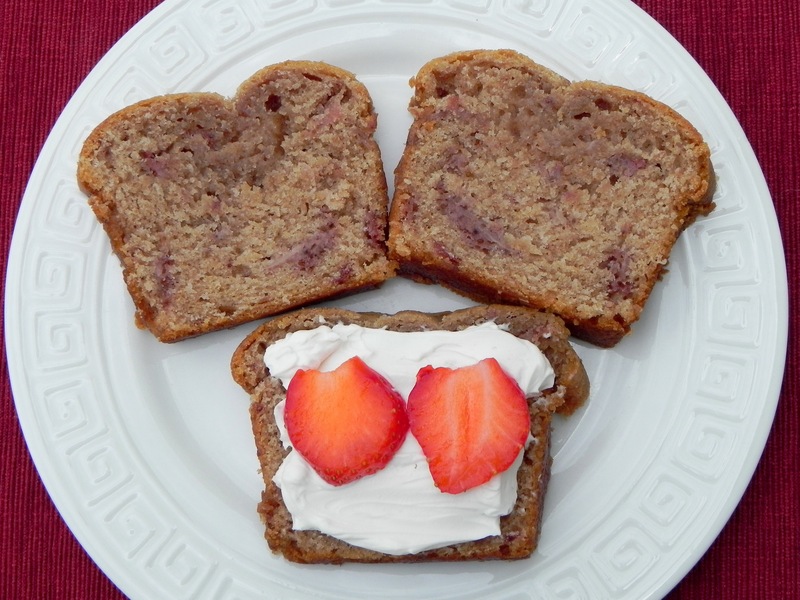 It seems that pureed fruits and vegetables are best used to make a tender crumb but not as a substitute in recipes that require volume added to the batter. For these instances I still rely on my vegan butter substitute. It’s great when a recipe calls for the fat to be creamed to trap air. However, a baked good can still be made with a reduced amount of fat by replacing half of the fat with pureed produce. 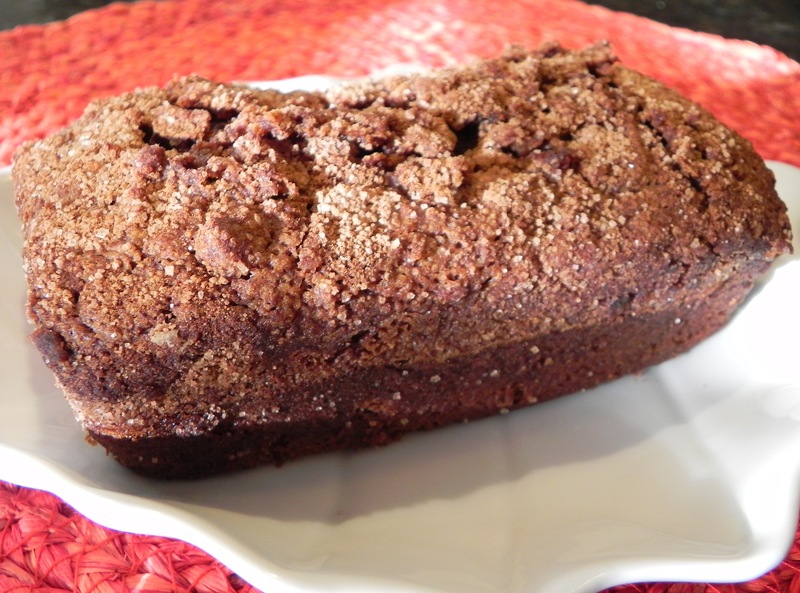 For a successful reduced-fat recipe, try my Chocolate Chip Banana Bread.